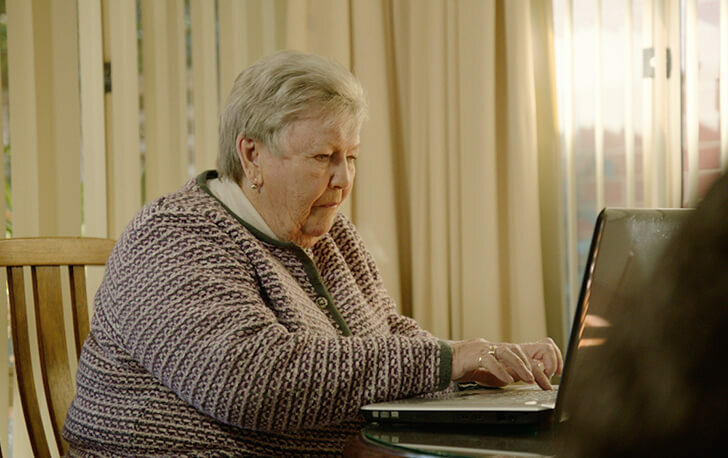 Learn about aged care and register to start. You need to be assessed to access funded services. Find local services after your assessment. Help with services you’re receiving. Please note: Aboriginal and Torres Strait Islander people should be aware that this website may contain images, videos or names of deceased people.